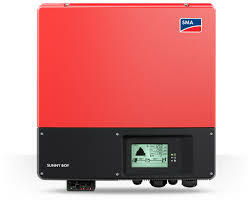 Has Your Inverter Stopped Working and You're Not Sure What To Do? Firstly re-boot the system, by turning all the switches off, then putting them on again. Not sure how to restart your system? Go here. Click on the photo of your inverter below for more specific details of your inverter, and to check what the error codes mean.